When considering a tour to Peru there is much to think about. When are your vacations, how long should you travel, what places should you visit. 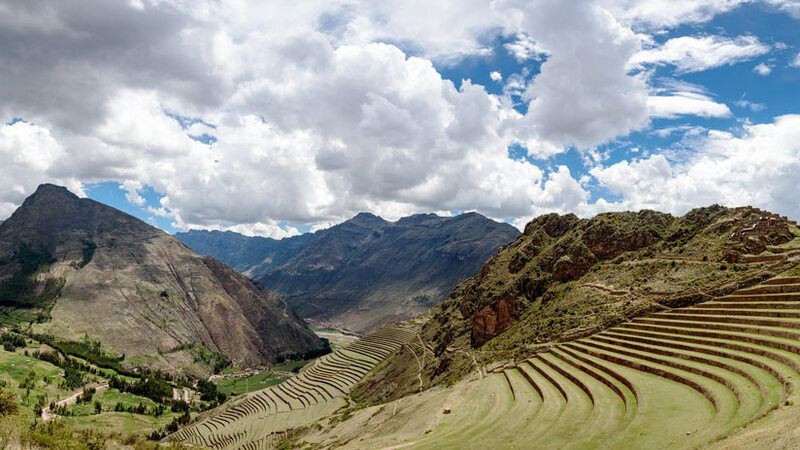 Peru is a country with many different zones and each zone not only has its attractions to visit but also has its own climates that can vary from really hot to cold and rainy depending on where you are. Traveling to Peru in January can be a great experience for you and your family. On the coast of Peru in January is one of the best times to travel. 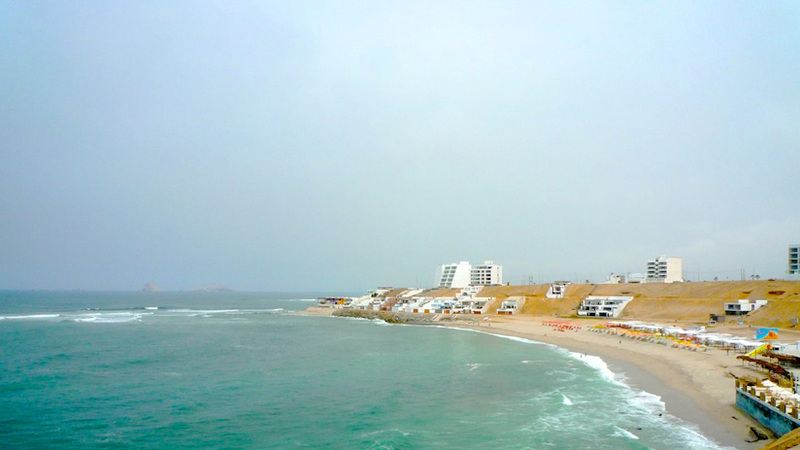 Lima is in the height of summer and the beaches are the place to be. The local beaches are crowded and you can buy anything you like at the beach. If you have for example forgotten your bathing suit, then do not worry there will be someone selling one for you to purchase. If you did not pack your bathing cap than fear not you can buy one right there on the beach. Nighttime on the coast in January is a great time to spend eating outside at a coast side café in the Lima suburb of Barranco. Barranco is considered the artist section of Lima so you will find plenty to keep you occupied with some great bars and restaurants in Barranco. The winter months are a different story with Lima experiencing constant cloud cover and the days are very gray. 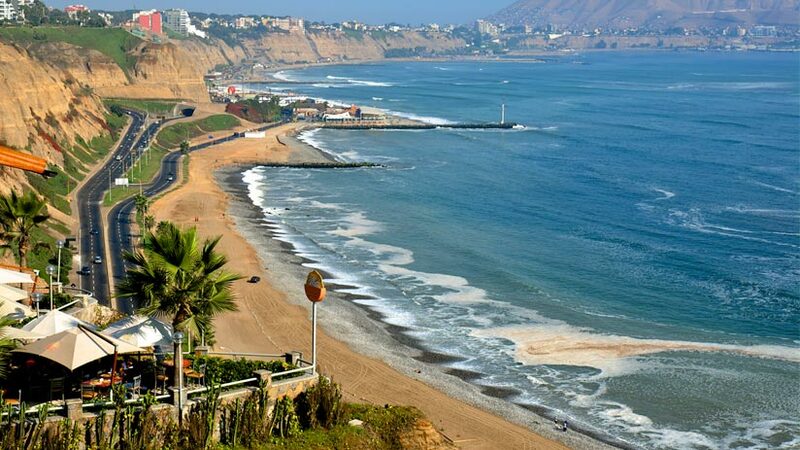 Traveling south from Lima in January you will see beaches and warm and sunny weather. The town of Paracas is around a five-hour drive from Lima and features many lovely hotel resorts where you can spend some time relaxing. 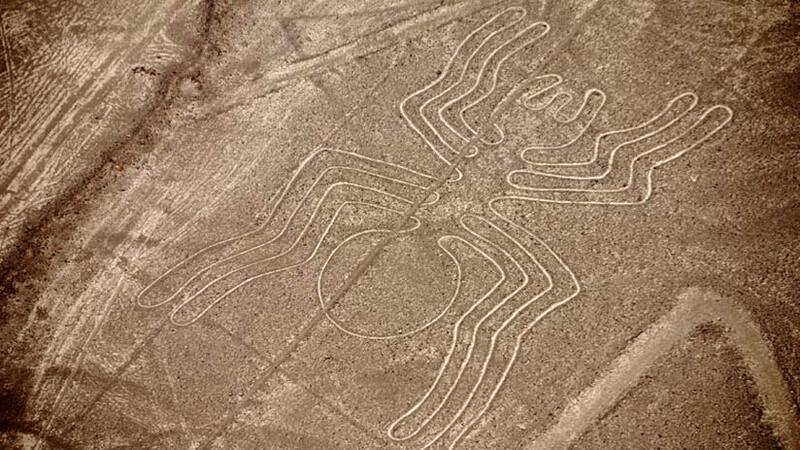 A few hours inland from Paracas is the desert town of Nazca, here you will see the mystifying Nazca Lines and you should take a flight over the lines to get the best view. Both places are great to spend some time in January. As part of your Peru travel guide when traveling to Peru in January is your trip to the highlands of Peru. The highlands are where you will find many great ancient sites and was home to the mighty Inca Empire. In the ancient city of Cusco, which was considered the navel of the world by the Inca, you can visit many wonderful Inca Ruins. Not far from Cusco is the naturally beautiful Sacred Valley of the Inca´s, where the ancient civilization grew the food for their Empire. The valley has a mild climate and is a very pleasant place to spend a few days. Go shopping at Pisaq market one of the best in Peru. Also in the highlands is where Machu Picchu is located. Considered to be the most famous of all the Inca sites, Machu Picchu is a must see on any vacation to Peru. Situated on the side of a hill in the Andes, Machu Picchu was never found by the Spanish so it remains mostly intact. Further south from Cusco is the highland town of Puno; here you will find the wonderful Lake Titicaca, one of the highest lakes in the world. 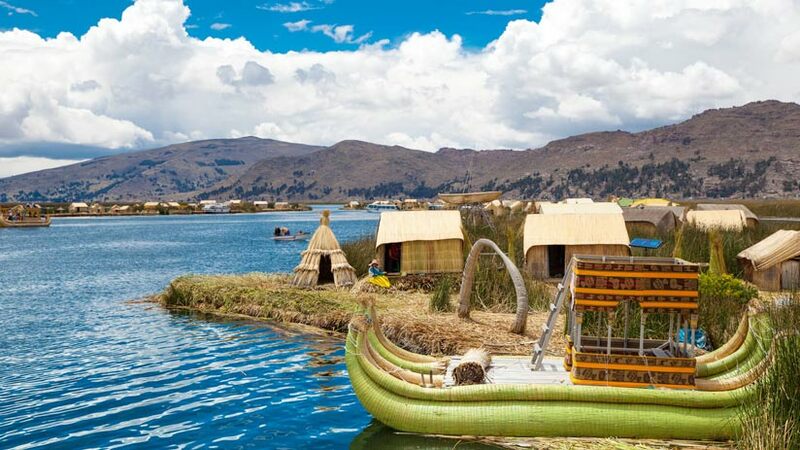 What the lake is most famous for is the floating Uros Islands. Like nothing else you will see on earth the Uros Islands are made completely from the reeds that grow around the lake. You can take one of the reed boats from Island to Island or if you have time stay in one of the reed hotels that have basic accommodation. January in the highlands is in the rainy season. Most days you will experience some rain, so remember if you do decide to visit Peru in January you will need to bring your wet weather jacket and waterproof shoes. If you are going to the jungle in January this is also the rainy season. Showers will happen most days and if you out on a jungle walk, you will get wet. A trip to the Peruvian jungle in January will be a different experience with the rivers and lakes higher and the temperature fresher. 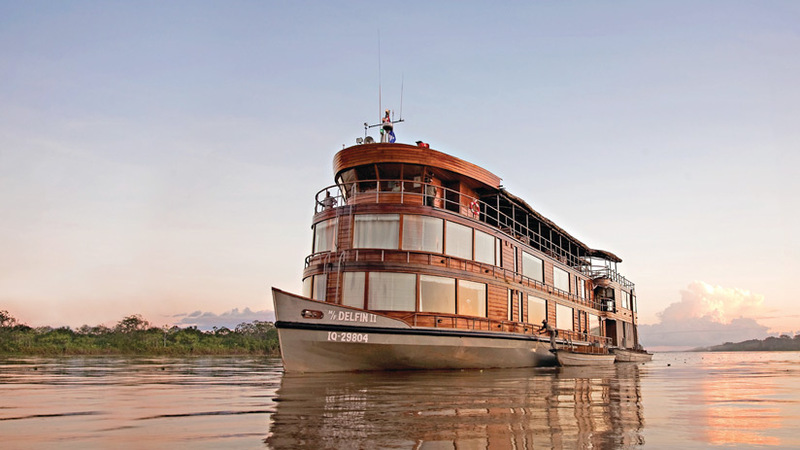 In the northern Peruvian Amazon, January is considered a great time to visit, with the rivers higher your luxury cruise can visit more places. Peru cost of travel is also an important consideration when planning your trip. In January, you will find that the hotels are cheaper as January is low season in Peru. In Lima, many of the locals go on holiday so the city may seem empty. The cost of airfares also is cheaper with the airlines trying to fill seats. On your trip to Machu Picchu, expect fewer people and shorter lines to get the bus and enter the site. You will be able to spend more time at each of the points of interest in Machu Picchu and not be so rushed. Take note of a Peru tourist map and take note of all the fascinating places to visit. From north to south, there is plenty to do and January is a great time to visit Peru. 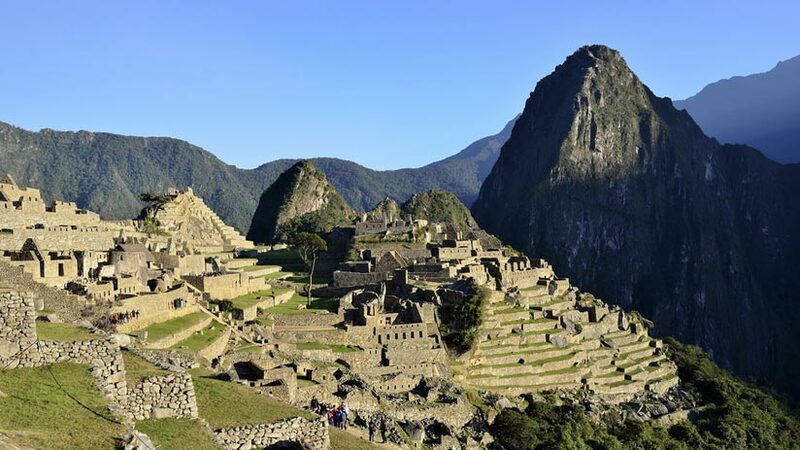 Peru Activities, Peru Travel Tips, Travel To Machu Picchu family vacations, machu picchu, travel to peru. permalink. I would love to know how cold it gets in the higher elevations in Peru during Jan/Feb?? It would greatly help me know what to pack.